What does toner do for skin? We’ll fill you in! Toners are a versatile in-between step to incorporate into your daily skincare regime. Contrary to common misconceptions about them – namely that they’re only meant to be used by with oily or acne-prone skin types – they can be beneficial for a variety of skin conditions. Older toners tend to be extremely drying, but newer formulas are packed with plant based hydrants, floral waters, and essential oils. To take the confusion out of this misunderstood skincare gem, we’ve put together a quick-n-dirty guide to toners: what does toner do for skin? Which toner is right for my skin type? Last, which toner ingredients should I avoid at all costs? We’ll fill you in below! First, How Do Toners Work? 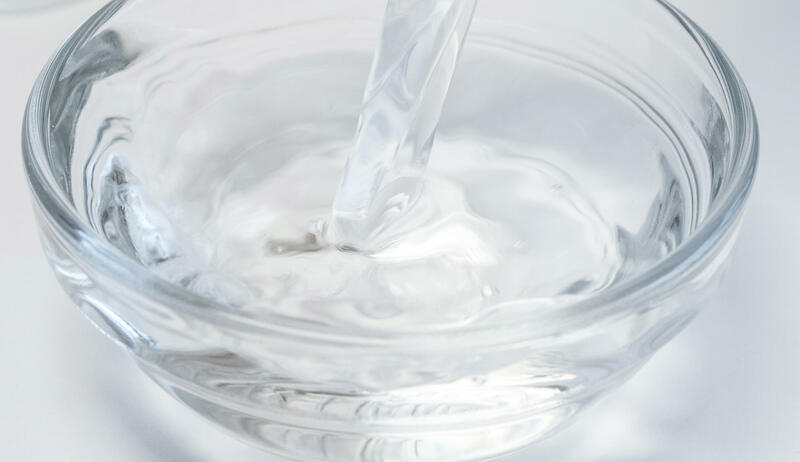 Toners are primarily water-based tonics, infused with hydrogen and oxygen molecules. They’re supplemented with a variety of active ingredients, depending on the specific skincare need the toner is designed to treat. Toners are unique from other skincare formulas because they contain small enough molecules to penetrate deep into the epidermal layer, and they aren’t oil based (so can be used generously). Often, toners also contain clarifying or soothing ingredients like tea tree oil, aloe vera juice, or rosewater. They’re designed to be applied right after cleansing, in order to balance the skin’s PH levels, remove any residue leftover from cleansing, and prep pores for maximum absorption of serums and moisturizers. In short, the benefit of using a toner in between cleansing and moisturizing is that it will amp up your skin’s ability to synthesize other active ingredients, plus it will deliver a deep dose of H2O into your pores – think of it as a skin shower. The questions of who should use toner is a hangover from past eras in which toner was made from highly stripping astringent ingredients and high proof alcohols. Back then (the heydey of 80s beauty), arguably nobody should have been using toners. Today however, a variety of skin types can benefit from toner, from acneic skin to more mature skin types. If you’re struggling with oily or acne-prone skin, opt for a toner that incorporates a plant-based astringent like witch hazel or tea tree oil, both ingredients which will encourage skin cell turnover and the removal of excess sebum and pore clogging debris. Antibacterial essential oils like bergamot and lavender oil are also ultra helpful for dealing with blemish prone skin. Any oils that boast a natural antibacterial and antimicrobial profile are a smart choice for calming live blemishes, especially when diluted into a soothing base hydrant of either pure H20 or a redness reducing plant water like aloe vera water or floral hydrosol. If you’re struggling with ultra dry or mature skin, a toner can still be super beneficial. Look for a formula with soothing and calming ingredients like cucumber extract and aloe juice, and powerful humectants that help your skin retain more H20. Algae extract is one collagen producing humectant that shines in toners designed for dry skin, and floral hydrosols are another. Floral hydrosols are especially effective, functioning to infuse skin with H20, then lock the H20 in with trace plant oils that fortify the skin’s lipid barrier. 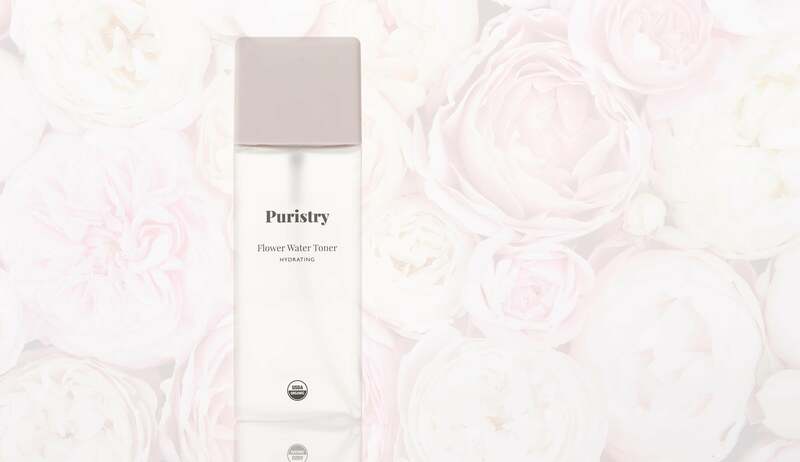 Puristry’s Flower Water Toner is an incredibly beneficial formula for those suffering from dry skin, containing anti inflammatory calendula hydrosol plus hyaluronic acid, which encourages collagen synthesis for plump and youthful skin. Anyone suffering from lack of hydration or combination mature skin can benefit from this formula, which leaves skin soothed and smoothed when used over time. For those dealing with ultra sensitive skin or chronic redness, opt for a formula with calming botanicals like cornflower extract and also vitamin E. Vitamin E is an especially effective anti-inflammatory, which acts as a skin balancer and soother for those suffering from flaking, eczema and rosacea. The key is to stay away from any drying or astringent ingredients that might irritate already sensitive skin, and instead focus on natural skin protectants like shea butter and coconut oil. When it comes to choosing and adding a toner to your unique skin care routine, regardless of what your unique skin conditions are, it’s smart to stay away from a few red flag ingredients. There are some ‘regulars’ who often pop up in more conventional formulas. The main culprit to steer clear of is alcohol, the presence of which can strip skin of its natural lipid barrier, throw your PH balance out of whack, and produce uncomfortable dryness and irritation in the dermis. 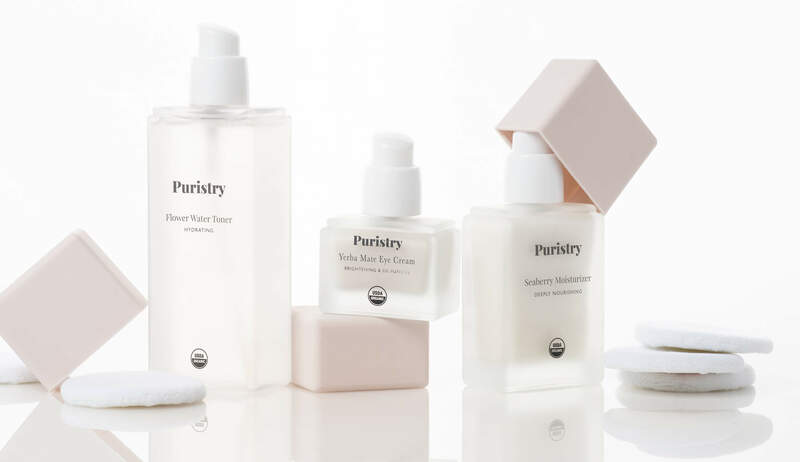 Sodium Laureth Sulfate is another ultra drying ingredient that pops up in some toner formulas, usually promising to “mattify” your skin – avoid formulas that include it, as it can potentially cause overproduction of oil (your skin’ trying to counterbalance its stripping effects). Other ingredients to avoid include synthetic fragrances, which can cause skin allergies and absorption of carcinogens, and high concentrations of synthetically derived salicylic and glycolic acid, which can leave you with low grade chemical burns and serious redness. The takeaway is that plant-based toners can be beneficial for a variety of skin concerns, if you know what to look for in formulas and what to avoid. Our advice? Find a toner that works for you, and incorporate it into your nightly PM ritual.